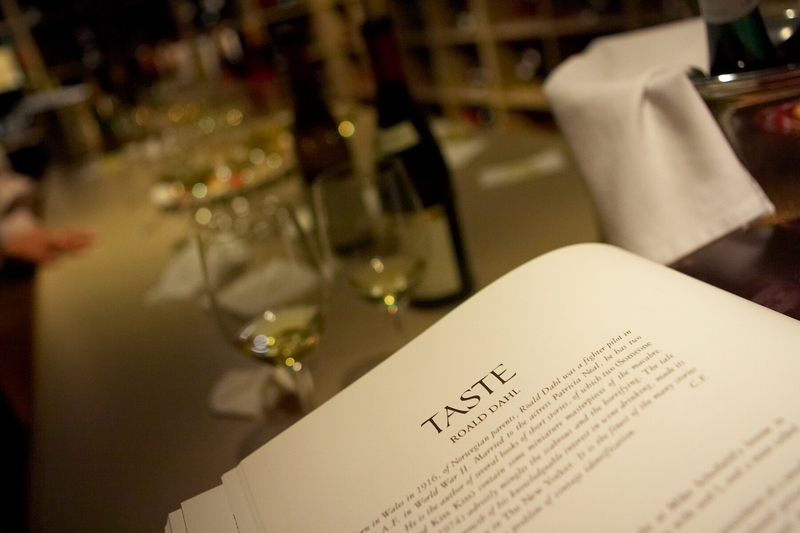 At Beverly’s daily tasting tour, wine isn’t just a beverage – it’s a personalized experience. Nestled into the 7th floor of The Coeur d’Alene Resort is Beverly’s Restaurant, your gateway to the most delightful wine tour and tasting experience in the Pacific Northwest. 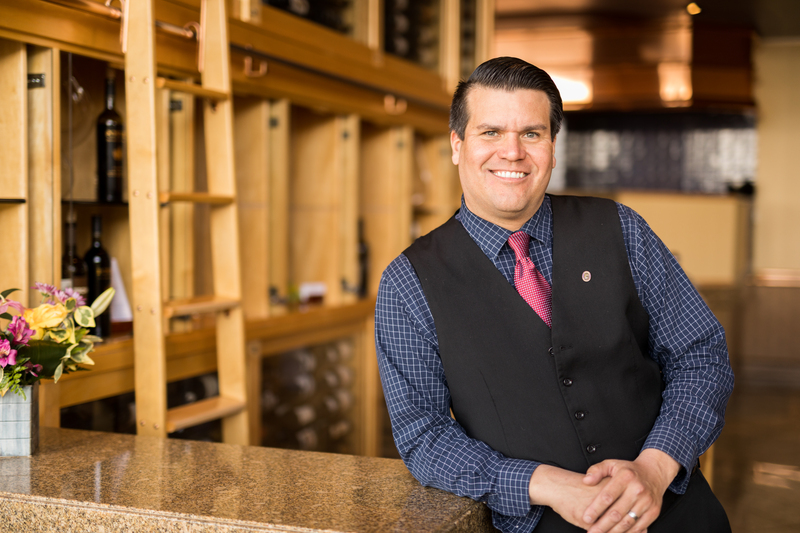 Everyday at 4:30 p.m., wine aficionados and novices alike are invited to join The Resort’s friendly Sommeliers on an immersive journey down a hidden cellar staircase and into the wide world of wine. Grab your girlfriends, guy friends, or more-than-friend for a social, educational, and personalized wine tour. 4. This experience makes wine come alive, no matter your level of wine knowledge. As if you’re being let in on a well-kept secret, Beverly’s daily wine tasting tour starts with a generous pour of the wine of the day and a climb down a short labyrinth of spiral staircases. 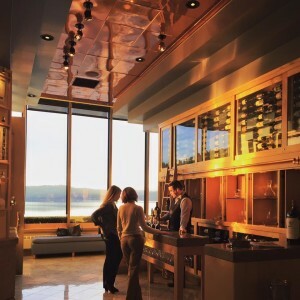 Once you’ve arrived at the bottom of the staircase, you’ll begin to see that The Resort’s cellar is so much more than a wine tour destination. 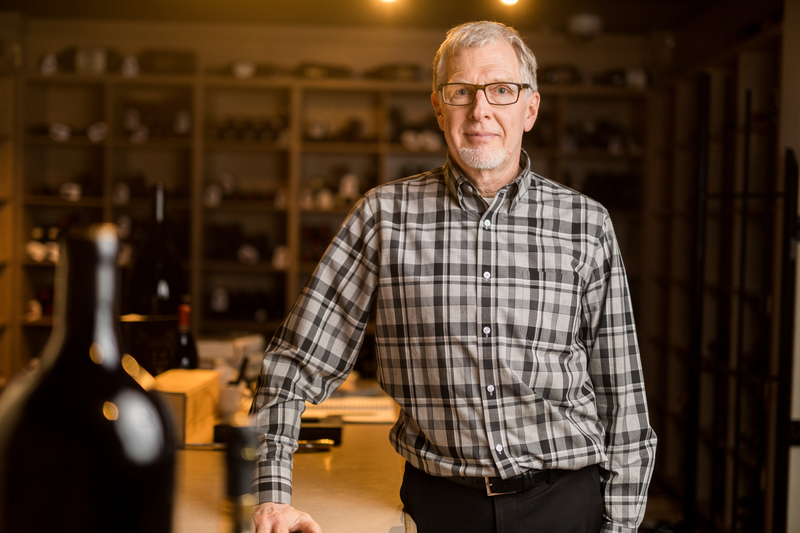 This special place comes with a tour guide, historian, scientist, and linguist all in one, ready to tailor their knowledge of the cellar’s contents to you (and perhaps most importantly, your unique wine preferences). Each tour guest is sure to come away from the experience better educated, inspired, and more passionate about vino. Have you ever been part of a wine tasting experience where the sommelier intimidated you right out of your appetite for wine? Rest assured, that won’t happen at Beverly’s. 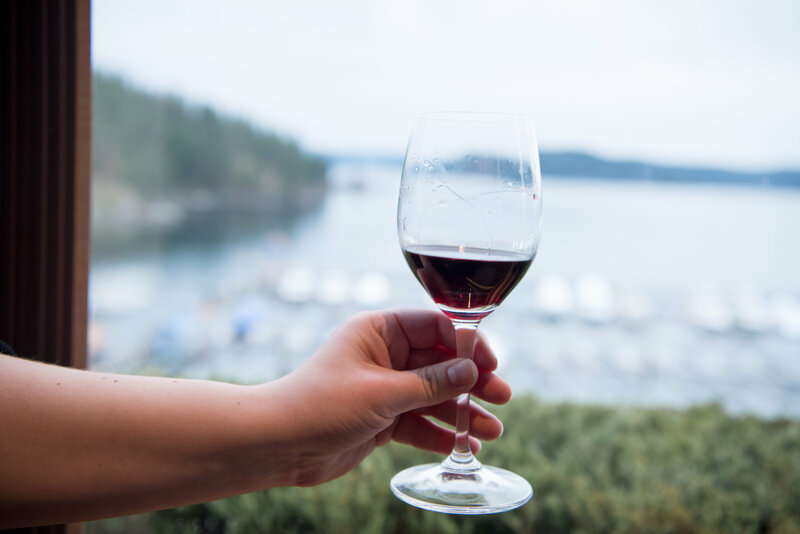 The Coeur d’Alene Resort’s in-house sommeliers, Trevor Treller and Sam Lange, are first and foremost friendly, engaging human beings. 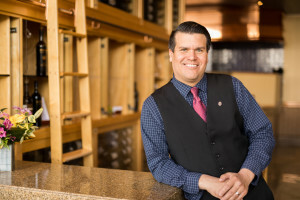 They are masters of their craft, fluent in the language of wine, and generous with their extensive knowledge of The Resort’s 14,000 bottle wine collection, but grounded in the way they communicate with guests. 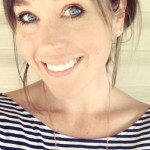 No matter how basic or complex, any questions you have about tasting techniques, growing regions, food pairings, grape varietals, or oenology will be answered… without the intimidation factor. 2. It’s the perfect way to establish a foundation for your love of wine. If you are growing in your wine interest, or simply want to see for yourself what all the wine hype is about, this wine tasting tour is the perfect jumping off point. In just one wine tasting tour, you will gain scientific, historical, and agricultural tidbits that expand your ability to communicate about wine, leaving you feeling empowered to join in on the conversation. You know that old saying about learning a language – “If you don’t use it, you lose it.” The same goes for the language of wine! 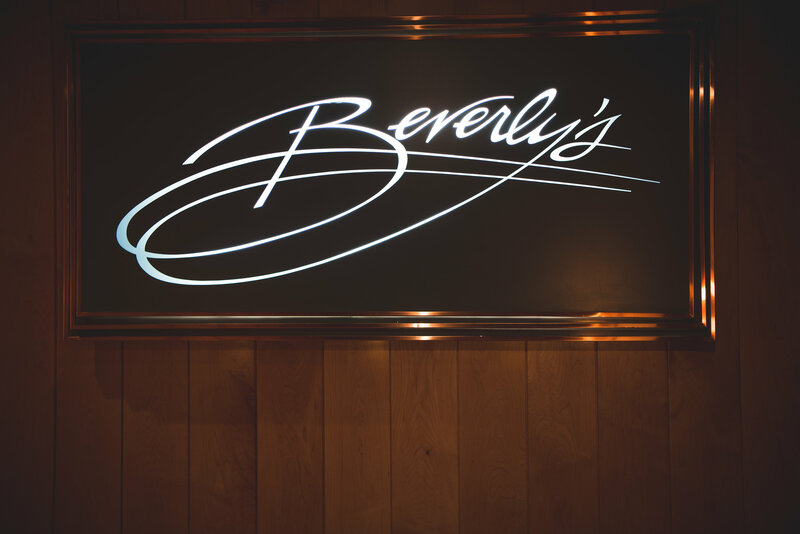 We recommend going straight from your complimentary wine tasting experience to happy hour at Beverly’s to cement your newly-gained vino lingo and delight your taste buds. 1. It’s on the house! Perhaps the top reason to hop on a wine tour (or a few) at Beverly’s: there’s no reason not to! It’s always on the house (complimentary, free, zero dollars). Treat yourself to a pallet-enhancing, smile-worthy, educational experience – you won’t regret it. Ready to join us for a wondrous wine tasting experience? No reservations necessary! 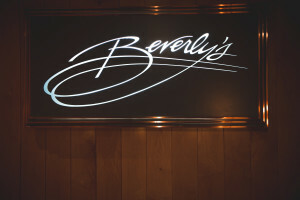 Simply arrive at Beverly’s a few minutes before 4:30 any day of the week. Tours depart promptly.